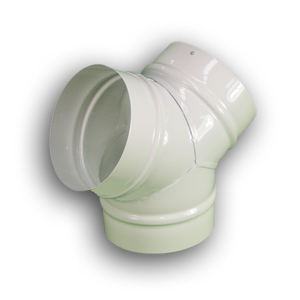 Ventilation Ducting Y Joints are designed to split PD Solid Plastic Ducting, FX or FI Flexible Ducting. 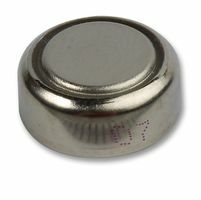 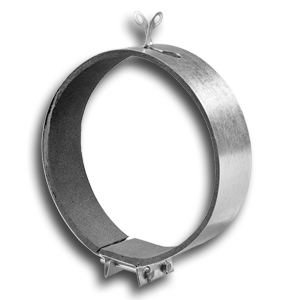 Use either QRC Worm Drive Clips, ADT Aluminium or CDT Classic Tape to ensure an air tight fit. 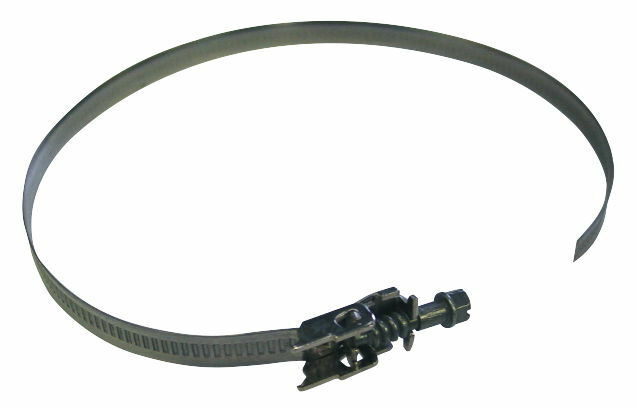 Y Duct Splitter 100mm, robust construction with simple to fit connections. 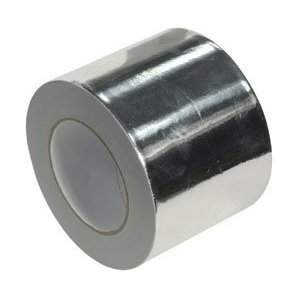 Aluminum Foil Tape 100mm 45M Sticks to most things like sh1t on a blanket. 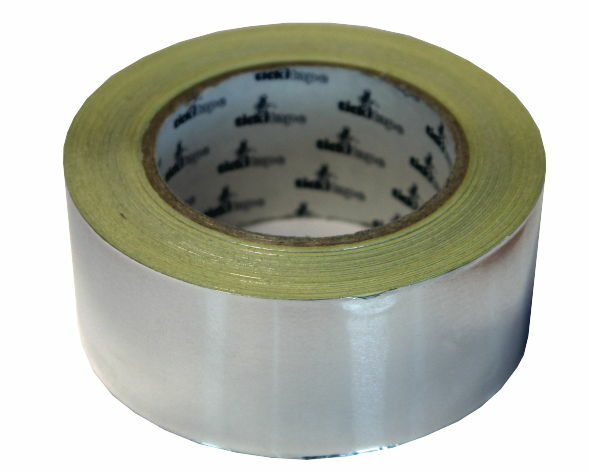 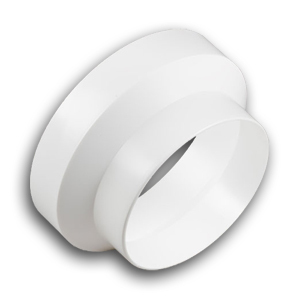 Ideal for ducting, Mylar, black and white etc. 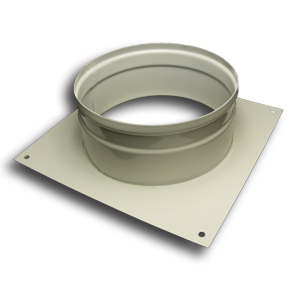 Metal Wall Spigot Plate 125mm are designed to mount onto walls, ceilings and panels to terminate ducting.